Hello all~ It's MONDAY! Don't let Monday blues hit you okay? Instead, tell Monday "bring it on!". 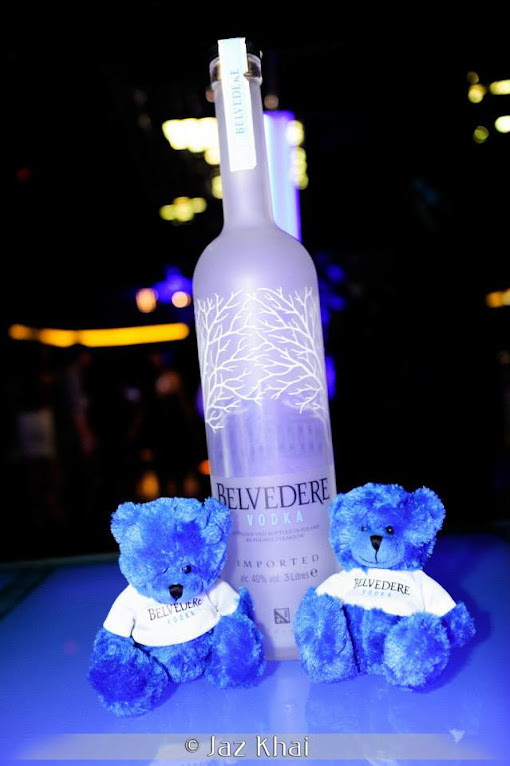 Anyways on the 5th of September 2014, I was invited to attend Belvedere's Light Up Your Night party. 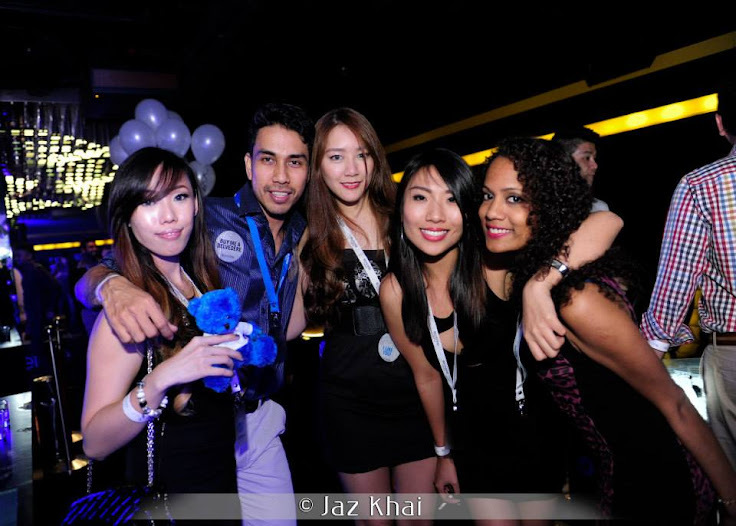 It's a party for all the single people in Kuala Lumpur! The event took place at the high class club, Providence. My company for the night, Sandy, Amanda, and Prissy. Sandy as you all have seen many times on my blog, my dear friend! Amanda is my friend I met during my company's charity event (she's not my colleague btw)... funny how we just started talking and exchanged numbers... and promised to call each other when we party next. Prissy is Amanda's friend. 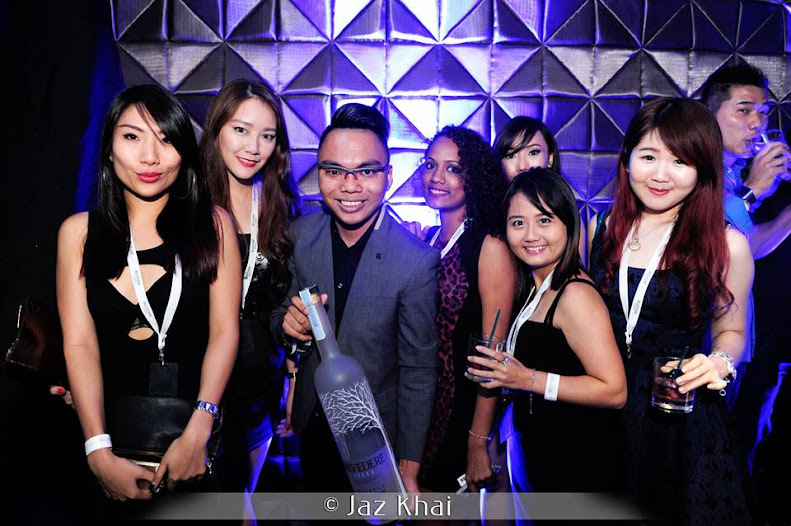 Well my blog would not have such nice pictures if it wasn't for our dear photographer, Jaz Khai, thanks Jaz for the photos! Are you Single, Available and Ready to Shine?